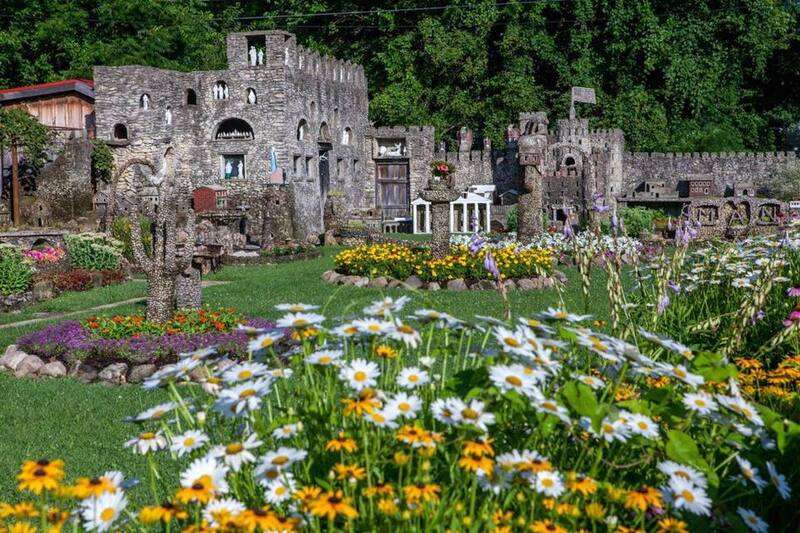 Located less than an hour drive from Columbus, this unknown creation is an Ohio family must-see. After being laid off during the Great Depression in 1932, Harry “Ben” Hartman started filling his time with his passion for natural construction. 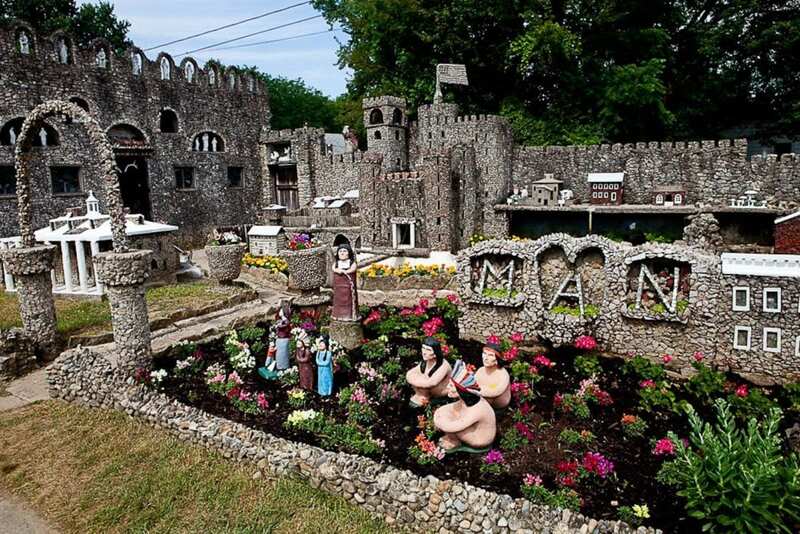 He turned his yard into a garden of rock structures, numerous plants, and statues of animals and people. 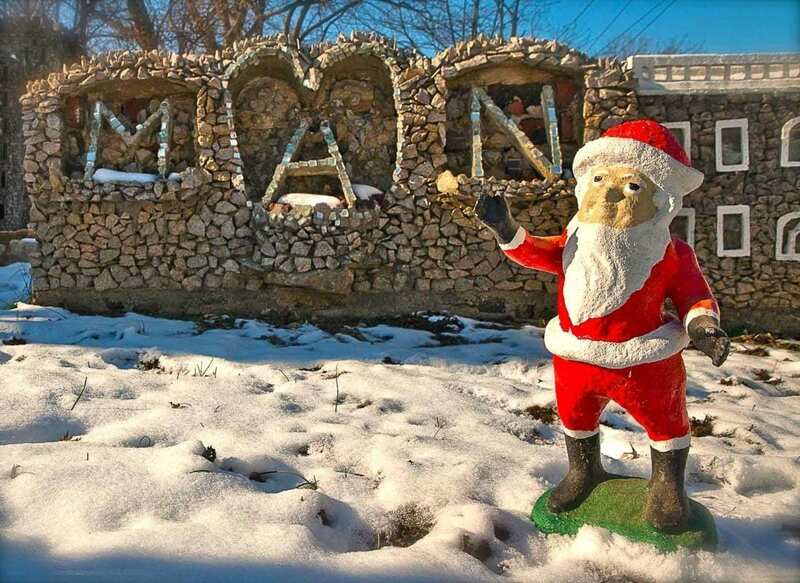 He spent years putting together the garden and after he passed away in 1944, the garden was maintained by his wife followed by a folk art preservation group 53 years later. The newly named Hartman Garden is now owned by the Friends of the Hartman Garden group who launched a grand re-opening of the space in 2010. Now the garden is open every day to the public for self-guided tours through the quirky masterpiece. 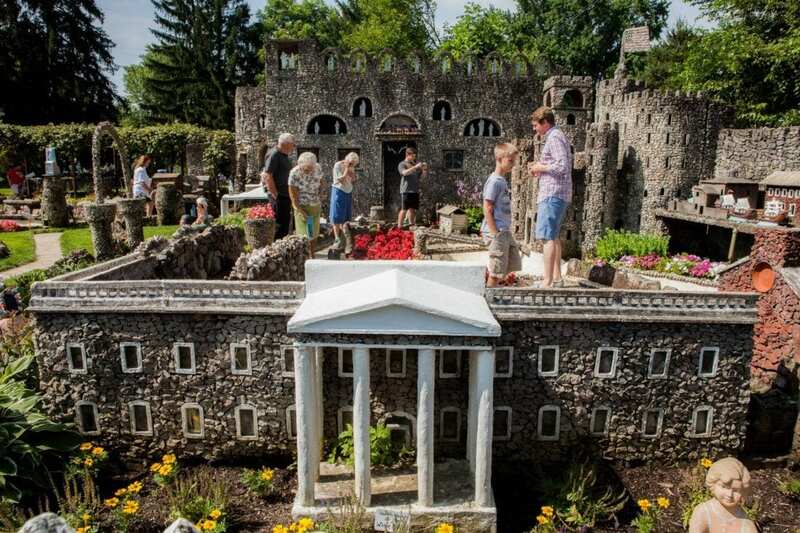 Walking through the garden you can see historically themed rock structures, hand painted figurines and garden beds full of seasonal plants and blooming flowers. 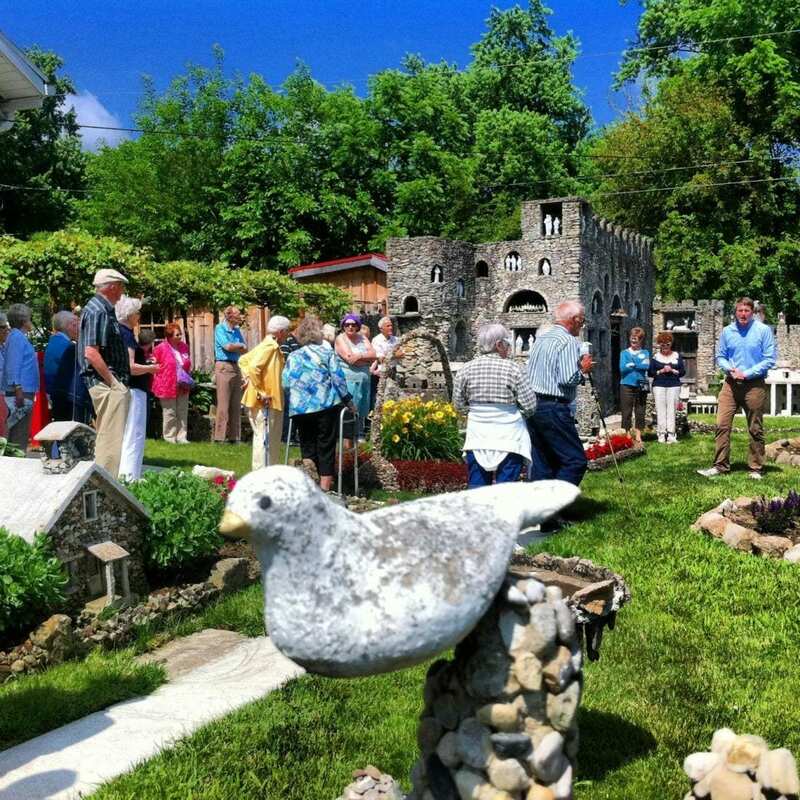 Mary Hartman loved having visitors in the garden to see her husband’s work after his passing. Please be respectful when visiting the garden by staying out of the flower beds and leaving all the rocks as you found them. A stroll through the structures is completely free of charge. It makes for the perfect family friendly day trip as an unusual historical site. 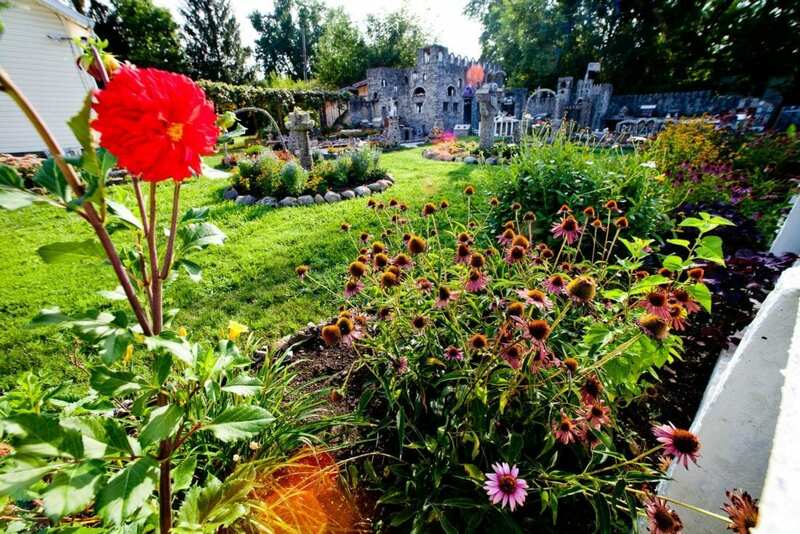 The Hartman Garden is in Springfield, Ohio, only 45 minutes from downtown Columbus. The address is 1905 Russell Ave, Springfield, OH 45506. Every figurine is handcrafted and expertly painted. 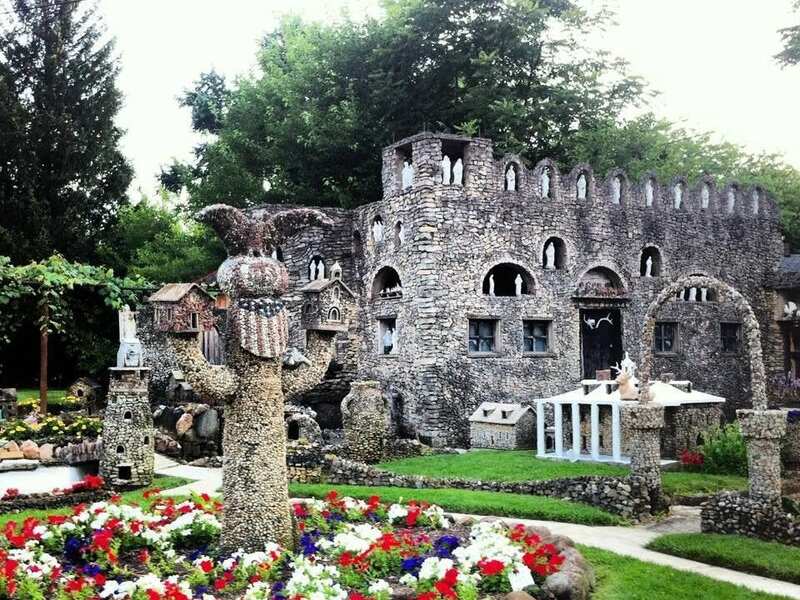 When Ben Hartman created his rock garden he portrayed pieces of history in every aspect. 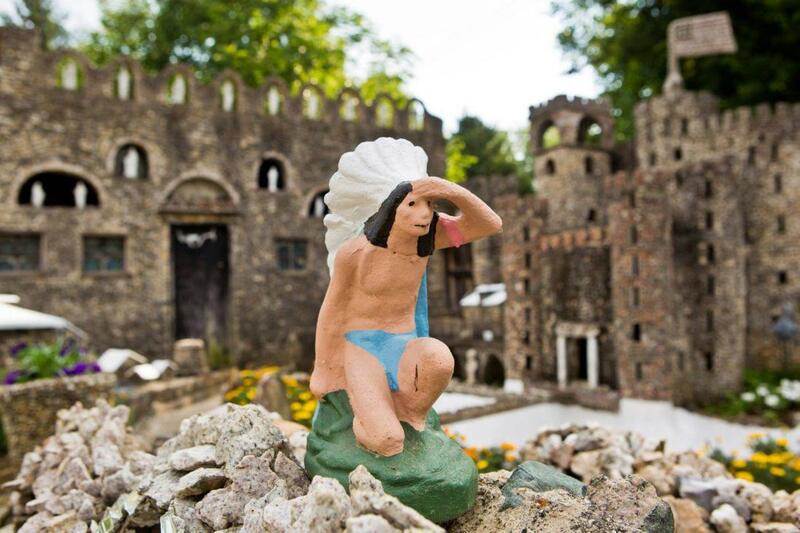 Native American themed figurines can be found all through the garden. The garden is a great place for school trips or group tours. A 45 minute guided tour of the garden is $10 a person with a minimum of $100 per tour. The garden remains a popular attraction during the colder months. When the holidays come around, themed figurines and and seasonal flower beds appear throughout the garden. The garden is full of completely unique structures all handmade during the Great Depression era. 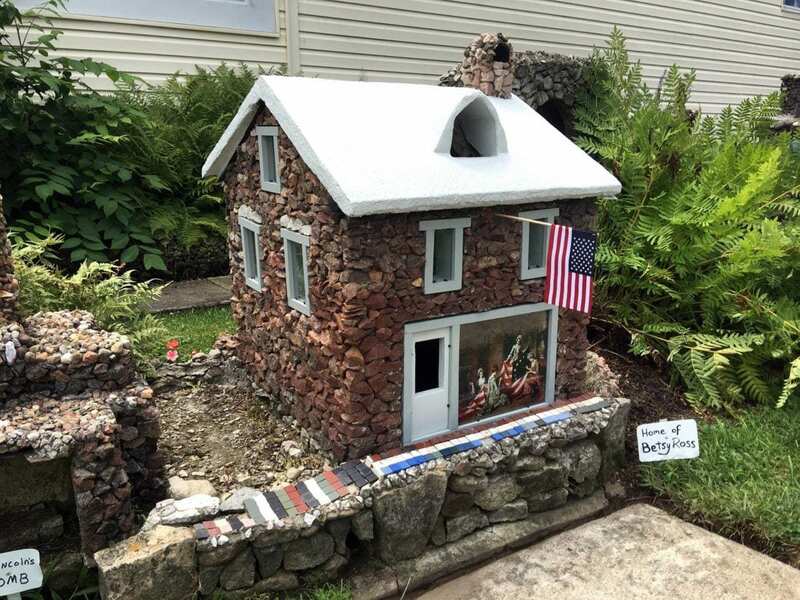 Detailed rock creations of buildings such as castles, churches, and historic homes can be found in every corner. 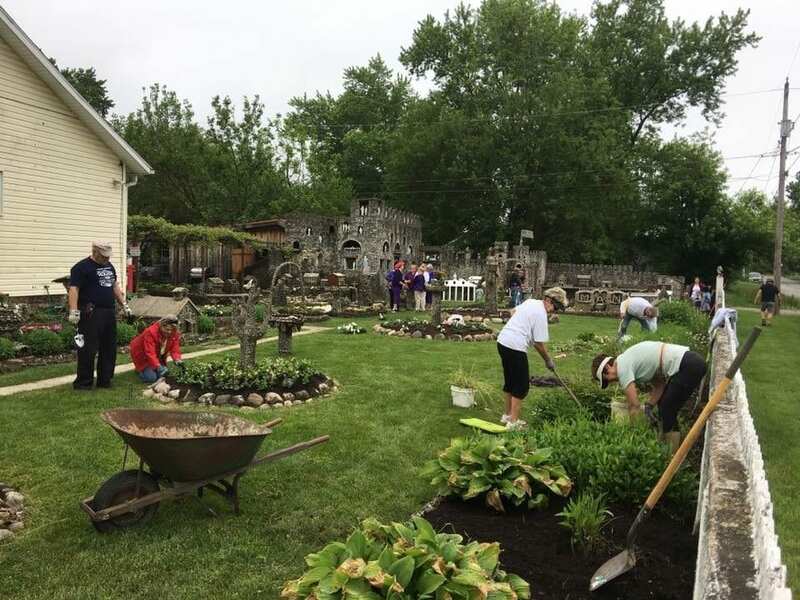 It’s operated and maintained 100 percent by volunteers with the Friends of the Hartman Garden group. Whether it’s giving tours or pulling weeds there’s always ways to help out. You can find them on Facebook or send them an email to find out about upcoming volunteer opportunities. Make this a stop on your next Ohio day trip and share your photos with us on Twitter and on Facebook!